Inflammation is the body’s natural response to injury or infection, often causing localized redness, swelling, or heat. It possibly causes loss of function of the involved tissues. Acute inflammation is typically a protective and localized response to infection or injury. It’s designed to heal the body and restore normal tissue function. 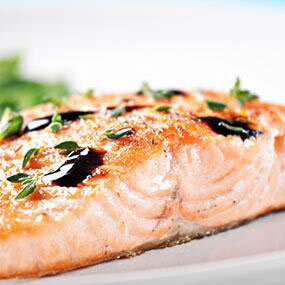 Certain foods have been identified as “anti-inflammatory” and may help to reduce chronic inflammation and pain. Omega-3 fatty acids found in fish, certain nuts, and even chocolate have all been acknowledged for their anti-inflammatory properties. Research into exactly how well these foods can reduce inflammation in the body is mixed, but promising. Ginger is a zesty spice used in many Asian cuisines. You can buy it powdered or as a fresh root in most supermarkets. 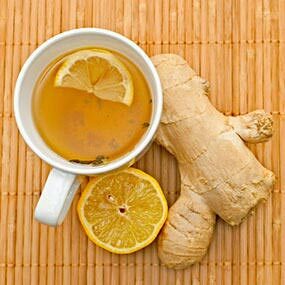 Ginger has been used as a traditional medicine to treat stomach upset, headaches, and infections. 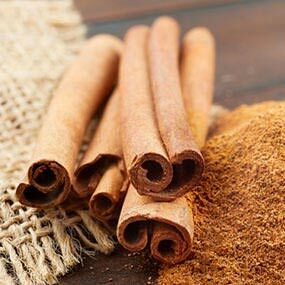 Cinnamon is a popular spice often used to flavor baked treats. But cinnamon is more than just a delicious additive in our cakes. 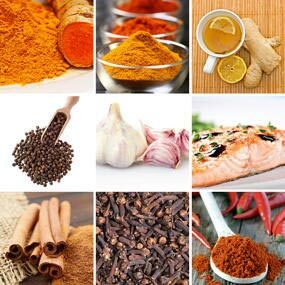 Studies have proven that the spice has anti-inflammatory properties, which could help to ease swelling. The anti-inflammatory properties of garlic have been proven to ease arthritis symptoms. And a little bit goes a long way in many dishes. 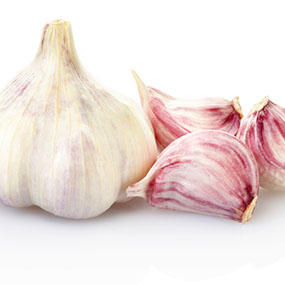 Use fresh garlic in almost any savory dish for added flavor and health benefits. If the taste is just too much for you, roast a head of garlic for a sweeter, milder flavor. 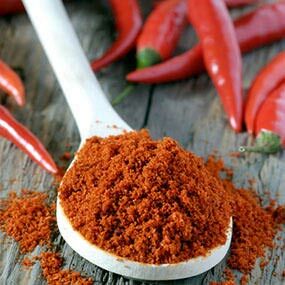 Cayenne and other hot chili peppers have been praised for their health benefits since ancient times. All chili peppers contain natural compounds called capsaicinoids. This is what gives the spicy fruits their anti-inflammatory properties. It has long been used as a digestive aid. However, cayenne has more recently been shown to ease pain associated with arthritis and headaches. Chili peppers are widely considered to be a powerful anti-inflammatory spice, so be sure to include a dash of cayenne in your next dish. 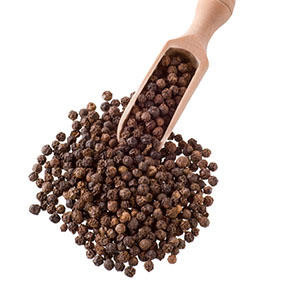 If cayenne is just too hot for your liking, you’ll be happy to know that the milder black pepper has been identified for its anti-inflammatory properties as well. Known as the “King of Spices,” black pepper has been valued for its flavor and anti-bacterial, antioxidant, and anti-inflammatory benefits. 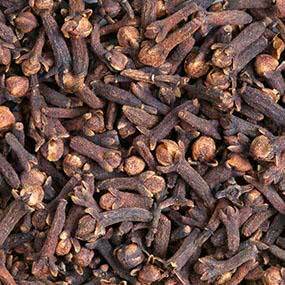 Cloves have been used as an expectorant, and to treat upset stomach, nausea, and inflammation of the mouth and throat. Research is still mixed, but evidence shows that clove may have anti-inflammatory properties. 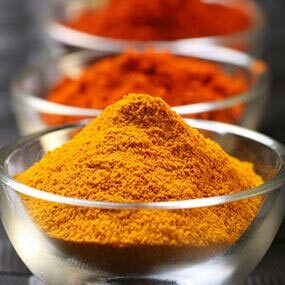 Curcumin Complex Extract taken with Fenugreek capsules treat a sciatic nerve problem, and arthritis around fall injuries from workig in very rough terrain many decades.. There are no known side effects, but if a capsule breaks open to let the powder scatter it's a really tough moment breathing again. I chase it down with whipped butter. The "complex" is an additive of extract of black pepper to aid digestion without the hot.